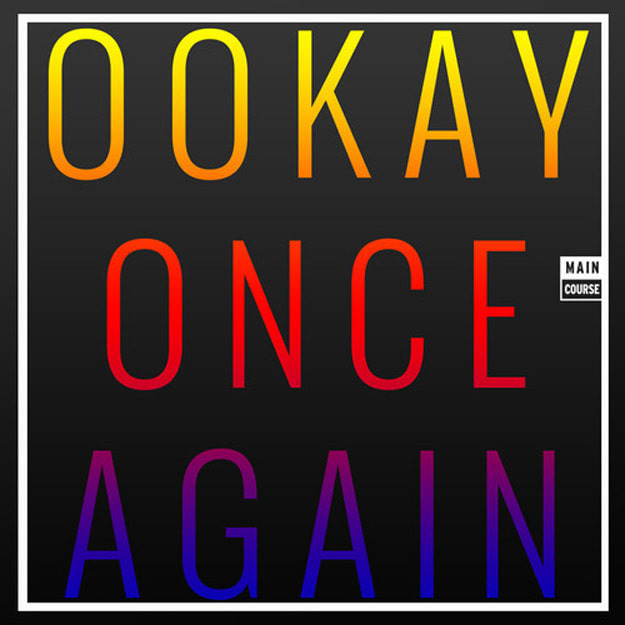 Hey look, it&apos;s your boy Ookay, except he made a Dutch house track on Main Course. How unexpected. Or maybe not. Ookay has not made a secret of the fact that he wants to break out of trap jail and be free make whatever music his heart desires. This is him doing that, and with a label that is known for this type of music and not really for trap. How does he do? My opinion is that it&apos;s good, but it doesn&apos;t blow the roof off of that Dutch house. People are still safe in that house. Do you care, though? Probably not. Still would kill a dancefloor and continues the long Main Course banger streak.